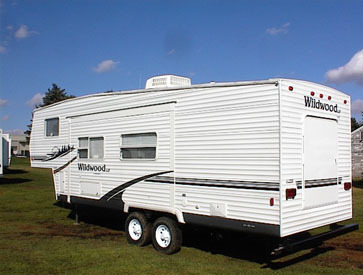 Perfect To Take Your Large Family Away For The Weekend on A Getaway. 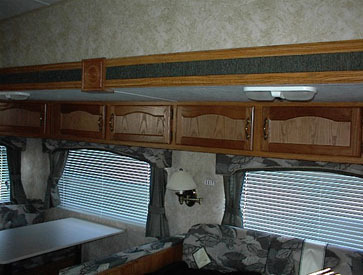 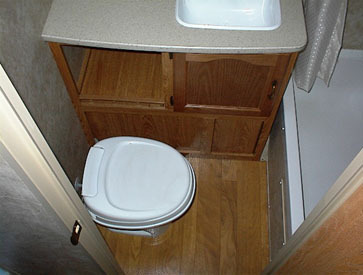 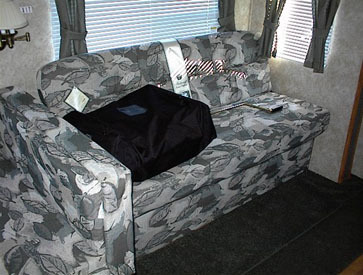 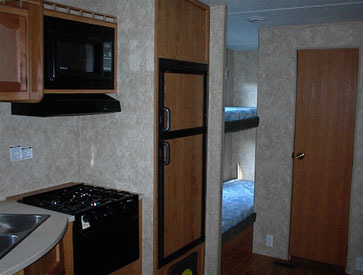 This RV Has The Ability To Sleep 8 People. 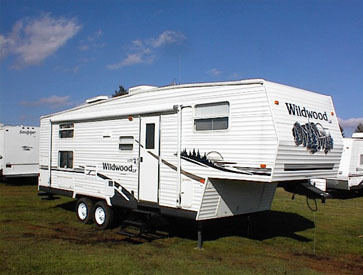 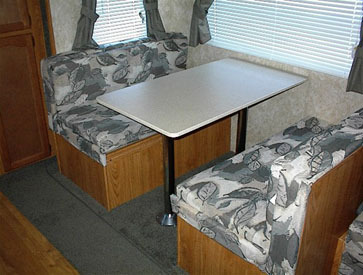 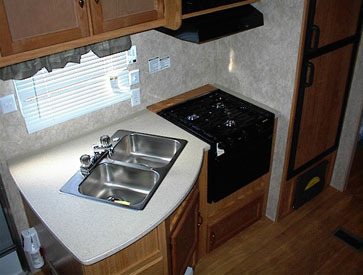 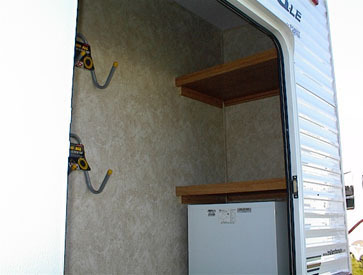 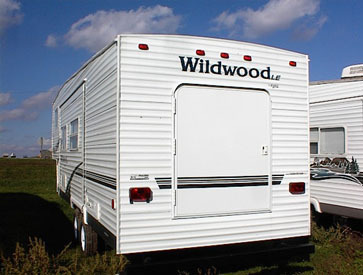 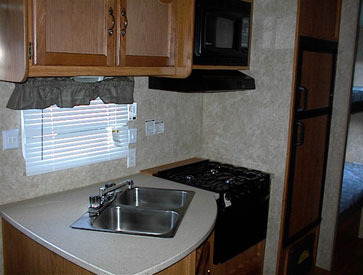 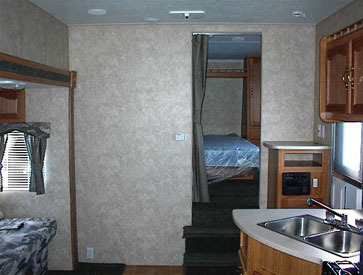 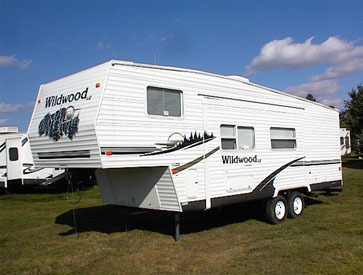 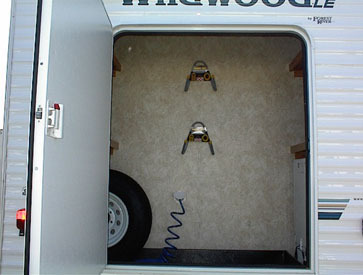 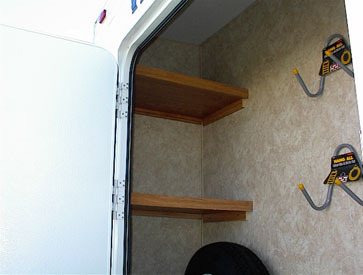 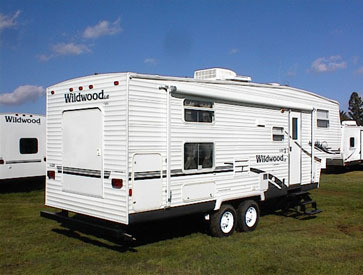 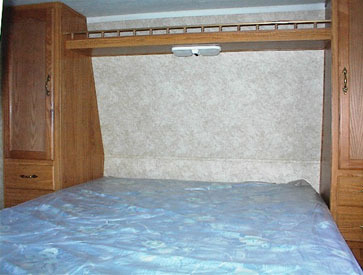 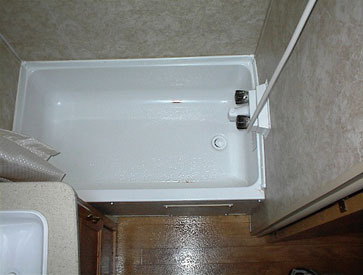 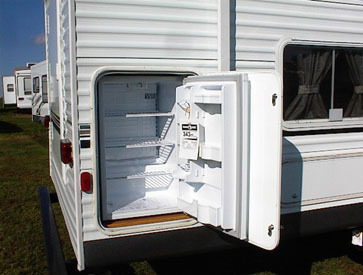 sales@trailersforsale.com This RV Is NOT Available at this time.